For those in search of a high quality complete B Complex, be aware that not all supplements are created equally! The best supplements are those that are high quality and best absorbed. Good nutrition is not what you eat, but what you absorb. 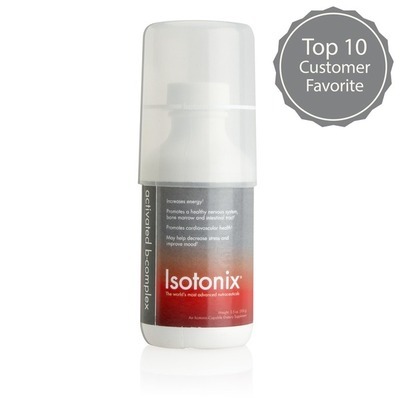 For that reason, I personally only take this Isotonix activated B Complex. Scroll down on that product page to read more about the benefits, science and uniqueness of this B Complex to help you determine if it may be right for you in your recovery from alcoholism or for your wellness needs in general.